October 26, 2015 /0 Comments/in Fall Crafts, Foam Crafts /by Craft Supplies for Less, Inc. Need a quick weekend craft? 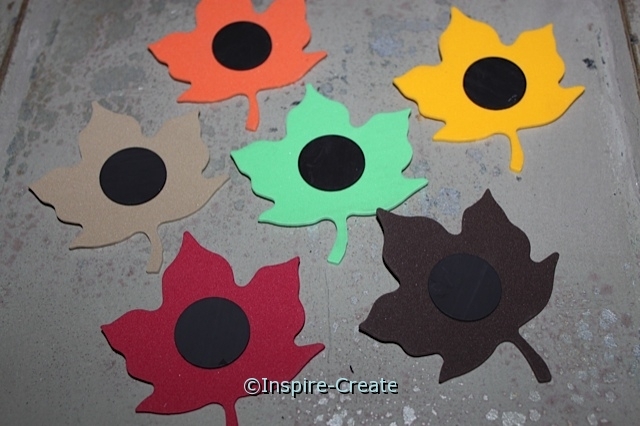 Fall Leaf Magnets are a simple, no mess craft that are perfect for all ages (with a little assistance)! When we say simple, we mean simple… no cutting or glue required. 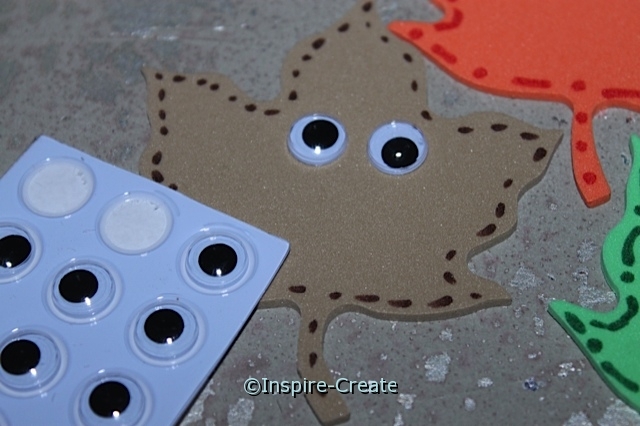 Add Sticky Back Wiggle Eyes to pre-cut Foam Leaf Shapes, outline shapes with Markers, and attach an Adhesive Craft Magnet. That’s it! 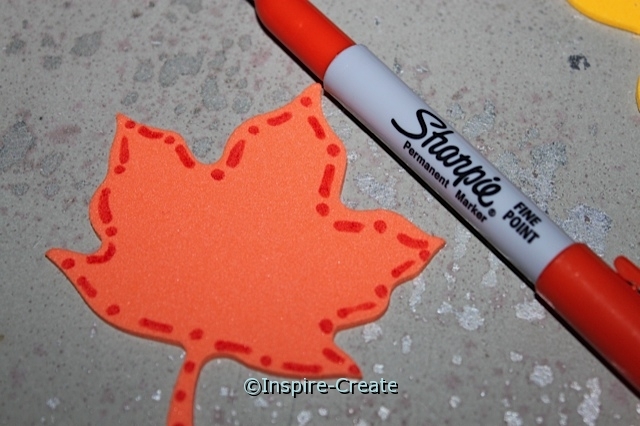 Start by outlining each Leaf Shape with a permanent marker (this is an optional step). 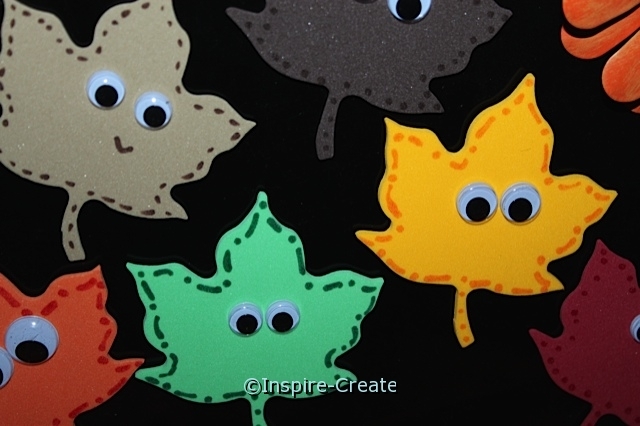 If you will be doing this craft with small children, we recommend having an adult outline the leaves 1st and having kids start on the next step (adding the wiggle eyes). Next add Assorted Size Wiggle Eyes to each Foam Leaf. We used sticky back wiggle eyes, just peel and stick the wiggle eyes onto each leaf. 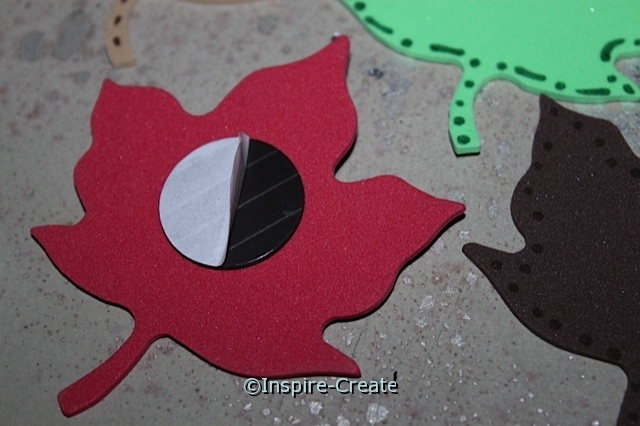 Now flip over the Foam Leaves and attach a 1″ Adhesive Craft Magnet to the back of each leaf shape. Simply peel & stick the magnets to the back of each leaf. Press to secure. Optional: Draw a small smile under the wiggle eyes. That’s it! 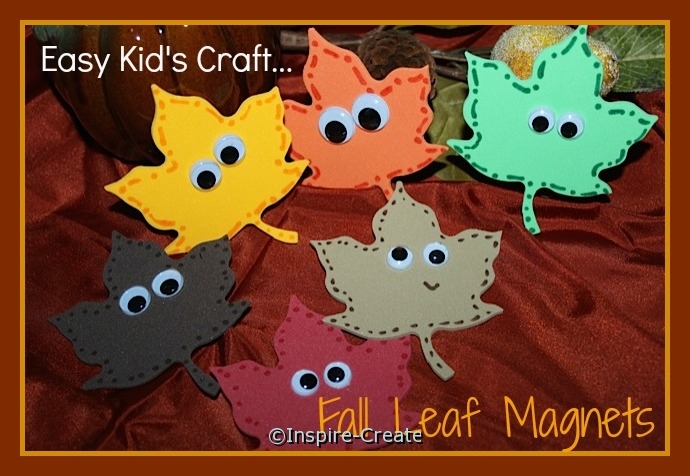 Display Fall Leaf Magnets on a refrigerator, magnet board, file cabinet, or any magnetic surface!